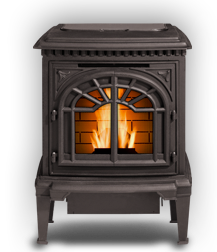 Nature’s Flame is a full-service natural heating specialist offering installation and maintenance as well as fuel, delivery, and parts and accessories. 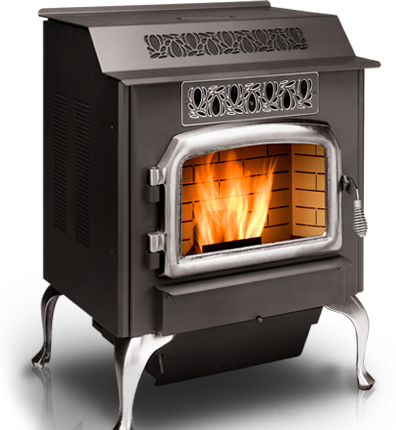 Nature’s Flame (formerly Wood and Sons Corn Bin, LLC) carries a complete line of pellet, corn and wood burning stoves, furnaces and fireplace inserts and accessories. We stock most parts in our store but can also order parts which we can usually have in two to three days. Located in Webberville, we offer the mid-Michigan area service and installation as well as pellets and corn delivered to your door. We stock high quality pipe and accessories needed for installation. 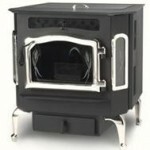 Your resource for everything you need to know about installing and maintaining your stove.